A buildTech is a prominent manufacturer and supplier of vital quality Portable Container that is mandatory for its excellent facade. 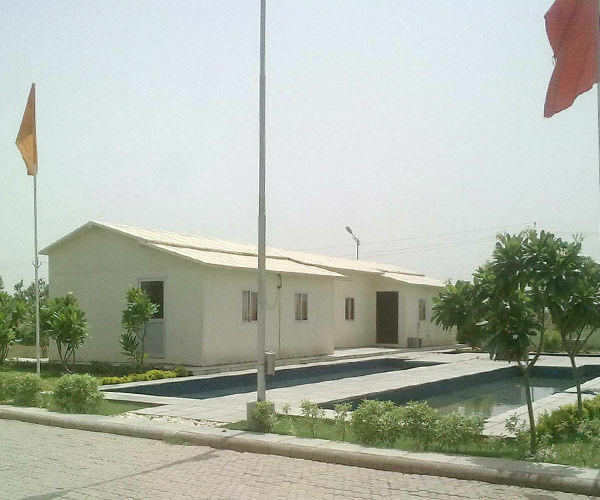 This container is widely preferred for site offices, warehouses, officer’s camp etc. This container is designed as per the most up to date arcade development by our skilled professionals by using advanced raw material and Up to date equipment to meet business values. We provide Portable Container in various designs, sizes and shapes as per the precise requirements of consumers at cost-effective cost. Consumers can purchase this portable container from us at industry price.